Last year I reviewed the online professional brand The Edge Nails. The Edge stock a wide variety of professional products including their newest launch Annika Nail Colour. 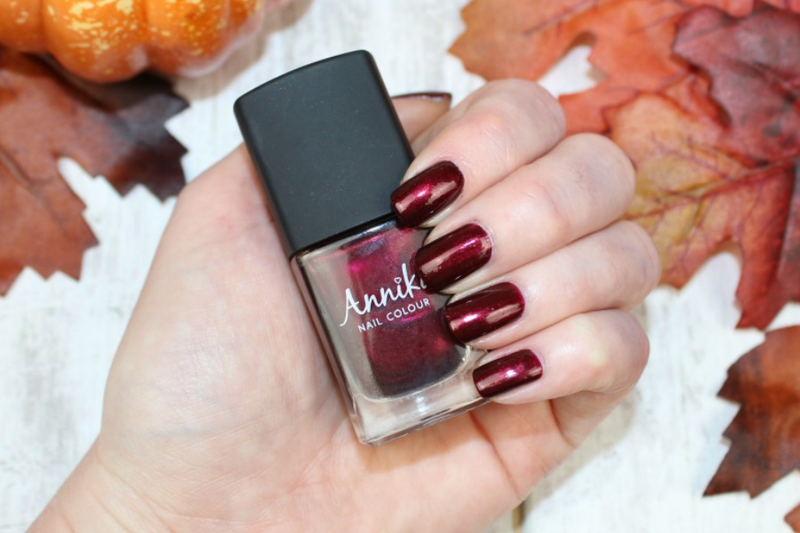 The collection is made up of 30 stunning shades that have more of a luxurious feel about them and if you're in search of a new, on-trend and affordable nail brand, then Annika is defiantly worth a peek at. Annika Nail Colour retail's for a reasonable priced £4.20 each for 11ml of polish. As I mentioned above there are 30 shades to choose from, with a colour for everyone. I have three shades to share with you that are the perfect staples to update your Autumn nail wardrobe with. Bella Ballerina - This is a delicate pale pink that's such a pretty everyday shade. It also works well as a French Manicure pink too. Shadow Grey - Shadow Grey is a stunning taupe with a grey undertone. For me, this is an understated, modern shade that looks forever chic on any size and shaped nail. 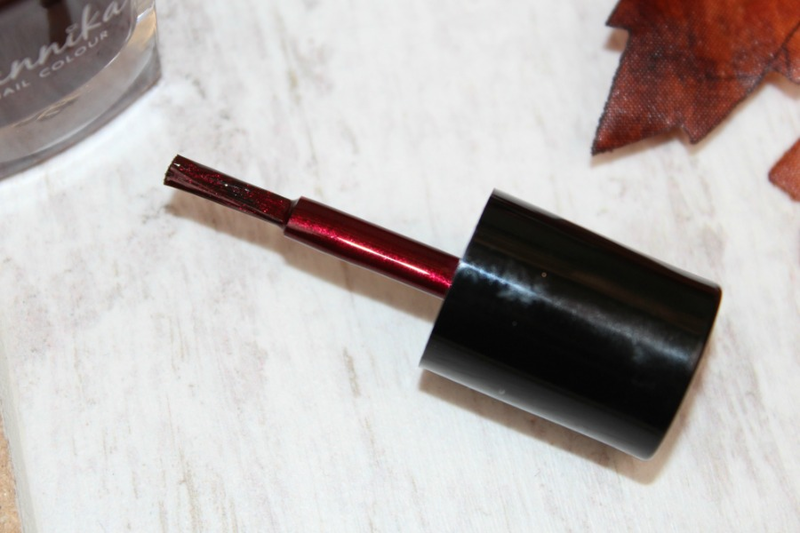 Deep Velvet - This shade is by far my favourite as it's a gorgeous jewel-toned deep red, that's perfectly on trend for Autumn and the party season. The packaging is simple yet classy, with the shades doing all the talking. Plus each bottle also has a perfectly sized handle and short, thin brush, that helps make the application process a breeze. Both Bella Ballerina and Shadow Grey are opaque in two coats and Red Velvet is opaque in one, but I do recommend two just so you can appreciate the vibrancy of this shade. Furthermore, these dry really quickly if you haven't got time for a top coat. (although a top coat is an essential in my books if you want to get the best from your polish). Overall Annika is a great online nail brand that's affordable, fun and current, it's also a great starter brand for anyone who's interested in getting into nails whether it be for pleasure or as a career. In addition, Annika is also kindly offering new customers 20% off their first order by using the code WELCOMEOFFER at checkout. *These were sent to me, but as always all opinions are my own.